I am proud to be able to present three very unique organ recordings. Thanks to a generous contribution from Claudia Zachariassen, the owner of the Marcussen organ building firm, I can present two live recordings with Helmut Walcha and Günter Ramin. 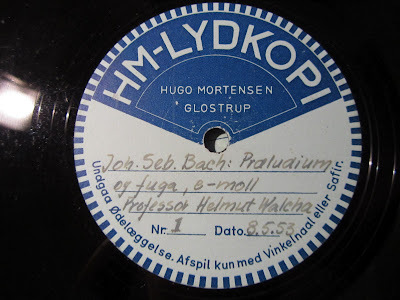 They were recorded on two Marcussen organs: at the concert hall at the Danish "Statsradiofonien" (Danish Broadcasting Corporation, on its former location in Copenhagen) May 8th 1953 with Helmut Walcha playing, and the other during the inauguration concert of the organ in Göteborg concert hall April 28th 1937 with Günther Ramin. They were cut on acetate discs most likely from a radio transmission and presented to the former owner of Marcussen Sybrand Zachariassen (1900-1960), so they most likely only exist in this exact copy. 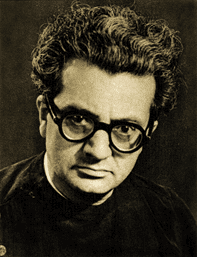 Robert Noehren (1910-2002) was an influential American organist with a broad interest in organ building, performance practice and writing. This is the third and penultimate release with Olivier Messiaen playing his own works for now. The last works missing is his “Messe de la Pentecôte” and his “Livre d’Orgue”. 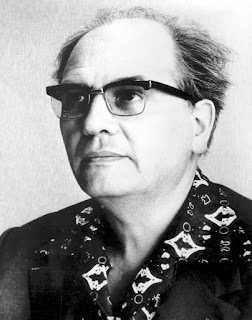 Oliver Messiaen also recorded the “Méditations sur le mystère de la Sainte Trinité”, but since it was composed in 1969 it was from obvious reasons not included in the 1956 recording sessions. 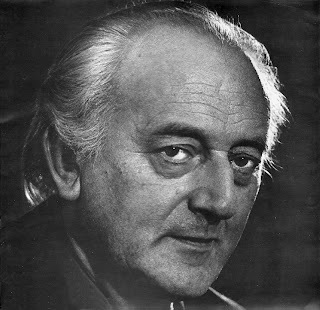 He recorded the “Méditations” in 1972, but we’ll have to wait until 2022 for a public domain release of that. 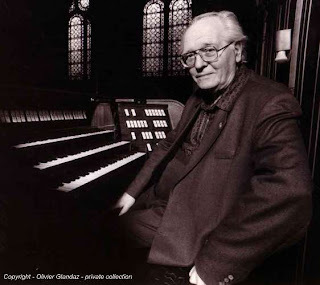 The second part of the complete Olivier Messiaen plays Olivier Messiaen consists of Apparition de l’Èglise éternelle and Les Corps Glorieux. I discussed the technical and historical details in the first release, so I’ll not go into these details again. As mentioned in the first release, I’m very reluctant in naming the definitive renditions of any works, but Messiaens own interpretation of the Apparition is simply amazing. His tempo is extremely slow but never dragging and his overall musical perception of the piece is so incredible grand. 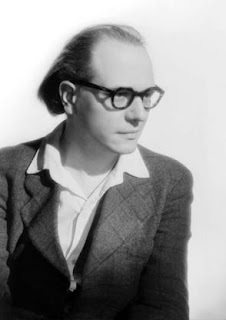 Olivier Messiaen (1956) 10:05, Latry (rec. 2000) 9:45, Rudolf Innig (1996) 9:16, Jennifer Bate (1982) 10:00, Susan Landale (1986) 7:36, Thomas Trotter (1993) 9:48, Louis Thiry (1972) 8:01.